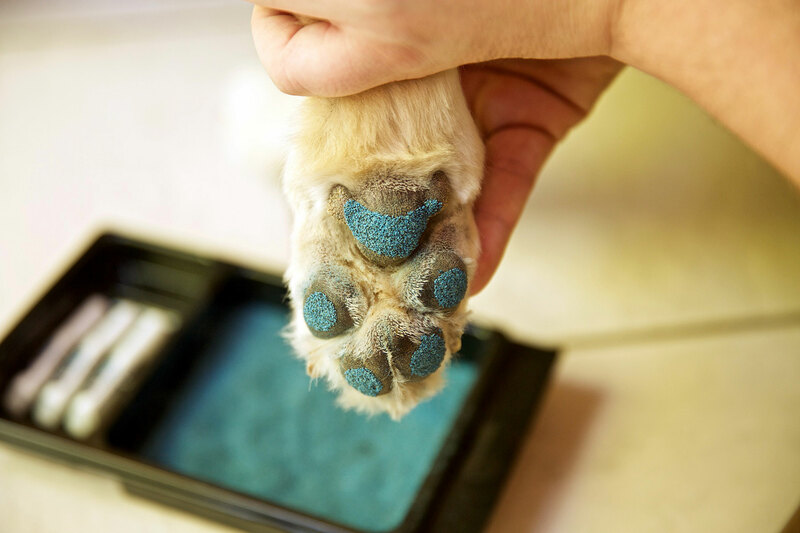 PawFriction’s new paw pad coating system is designed to help senior and disabled dogs gain traction on smooth surfaces, improve mobility, decrease risk of injury, build confidence, and improve rehabilitation and postoperative outcomes, the company states. It’s easy to apply to any size dog and enhances its downward leg force, thereby minimizing all sliding, including lateral slipping and splay-legging, according to the manufacturer. PawFriction is also used during postop and rehabilitation, or for neurologic cases. Nontoxic and made in the USA.